“Leadership” and “experience” define Kevin Hearty, who joined CCMC as vice president for the Western Division in 2016. With more than years of industry knowledge, Kevin appreciates the value of building and maintaining strong relationships with his team members, residents and clients. 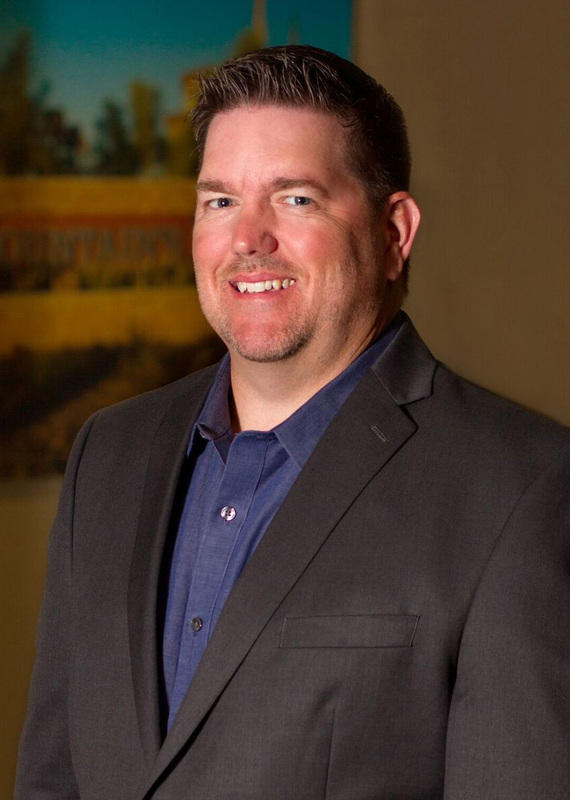 An Arizona native, Kevin previously served as senior vice president of on-site communities for another management company. His many leadership roles have included executive director, general manager and senior community manager for a variety of large-scale, master-planned communities in the Phoenix area. He is a Certified Arizona Association Manager (CAAM) and an active volunteer for St, Mary’s Food Bank, Homeward Bound and Habitat for Humanity.